What would you do if Adam Levine and his band crashed your wedding to perform for a new music video? Scream in ecstasy like the guests who went through just that, I suppose. 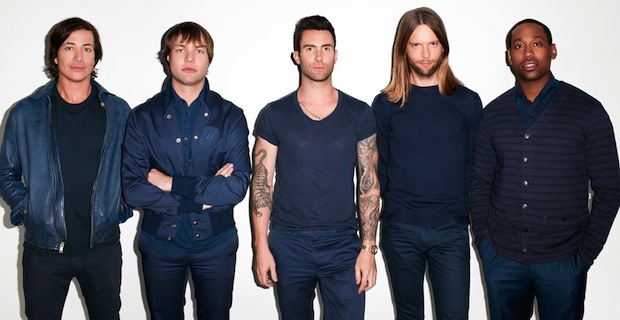 In the most pleasant of surprises, alt-rock outfit Maroon 5 took a trip around Los Angeles and stopped at every wedding they could find around the area to film a music video for their song “Sugar,” which is taken off of the band’s most recent album, V. The idea was taken from Wedding Crashers, and the music video was appropriately created with the film’s director, David Dobkin. Check out the genuine, magical moments that the surprise created in the music video for “Sugar” below.